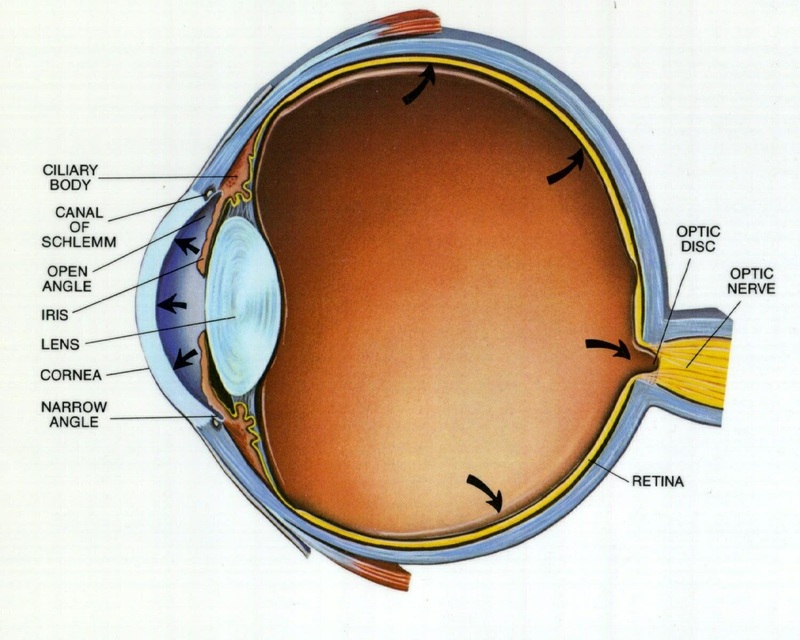 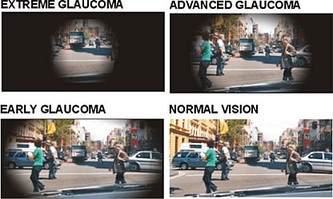 The loss of peripheral vision in glaucoma is the result of damage to the nerve which carries information from the eye to the brain (known as the optic nerve), with loss of nerve fibers (which changes its appearance in a characteristic way). 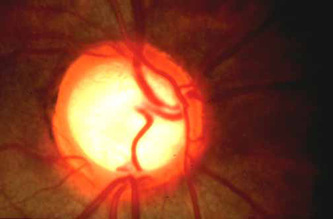 Glaucomatous changes in the optic nerve can be detected by an ophthalmologist by examining the retina with a special lens. These changes can be assessed in more detail using a special scan called optical coherence tomography. Also, it is essential that patients with glaucoma keep their scheduled appointments so that the condition can be closely monitored for progression or stabilization.